Lee Wedlake started studying Judo in 1967 at the Shindo Kan school in Chicago, IL., run by Blaise Joseph Zorich, where he achieved the rank of Brown belt. 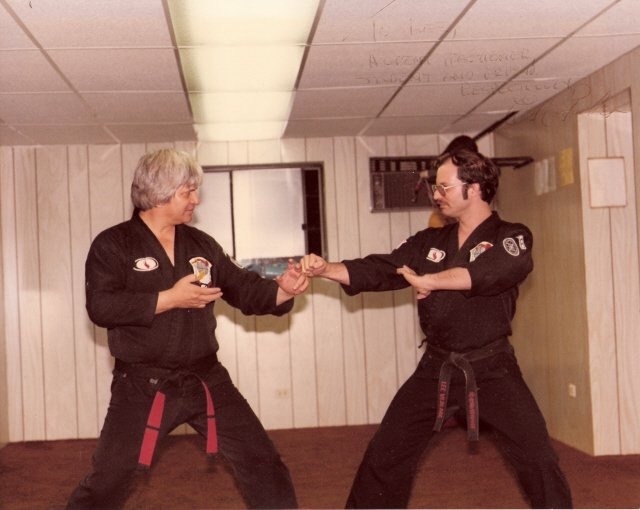 In November, 1972 he initiated study of Chinese Kenpo at a school in Evergreen Park, IL. He left that school as a Brown belt and was later promoted to first degree Black belt on June 2, 1975 by Michael John Sanders, a Kenpo 5th Dan, of Sterling, IL., who later promoted him to 2nd Degree Black in 1978. After Sander’s death in July 1979, Mr. Wedlake began studying with “The Father of American Karate,” Edmund K. Parker, at Pasadena, CA. starting in November, 1979. He was trained by both Parker and Frank Trejo for two years and promoted to third degree in 1981. He was introduced to Richard “Huk” Planas at the 1982 International Karate Championships and studied concurrently with Planas and Parker. Parker, Trejo, Planas and Joe Palanzo promoted him to fifth degree in September 1986 . Ed Parker promoted him to sixth degree on November 19, 1990, approximately one month before Parker’s passing. Trejo and Planas promoted him to 7th degree on June 27, 1993. 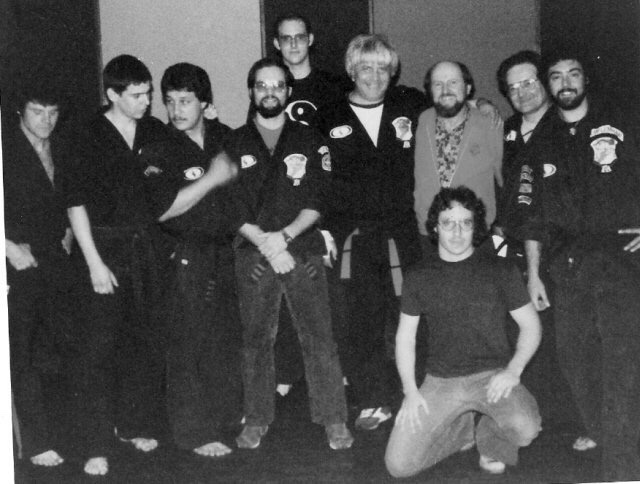 In October 1998 during the annual Kenpo Camp in Ft. Myers, Huk promoted him to 8th degree. He and Planas parted ways in 2002. 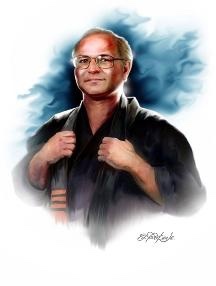 In October 2006 he assumed the rank of 9th with the approval of Kenpo seniors and peers. Lee has written and published eight books on Kenpo. 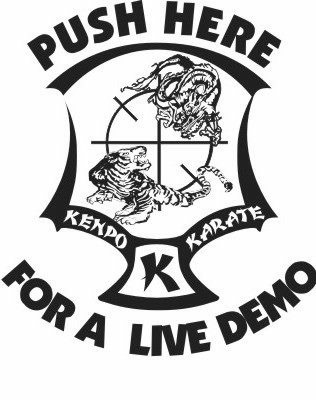 They are Kenpo Karate 101, Further Insights into Kenpo, Kenpo Karate 201, Kenpo Karate 301, Kenpo Karate 401, Kenpo Karate 501, Kenpo Karate 601 and his work on Ed Parker entitled Lessons with Ed Parker. In early 2015 his next book, The Kenpo Karate Compendium, is expected to be released by Blue Snake Books. In addition he has had numerous articles published in several martial arts magazines including the Journal of Asian Martial Arts, as well as the Mensa Bulletin and aviation magazines. He has a DVD series and you can find more information on his website. 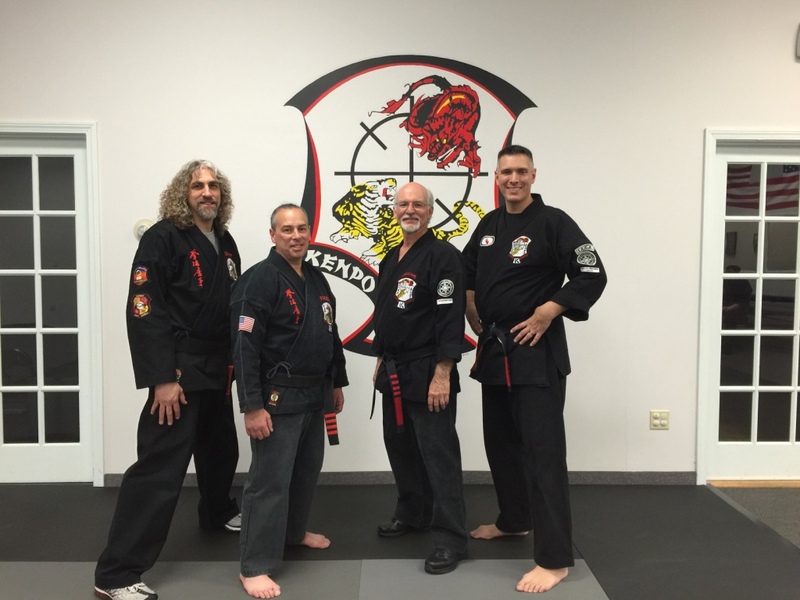 Mr. Wedlake served as Ed Parker’s representative in the Midwest for 11 years and was on the board examiners of the International Kenpo Karate Association (IKKA). He was the US representative for Jeff Speakman’s AKKS, on the board of the Worldwide Kenpo Karate Association (WKKA), was the Illinois State Representative for the American Karate Association (AKA) and is on the board of directors of the World Registry of Black Belts, Organizations and Federations (WRBBOF). 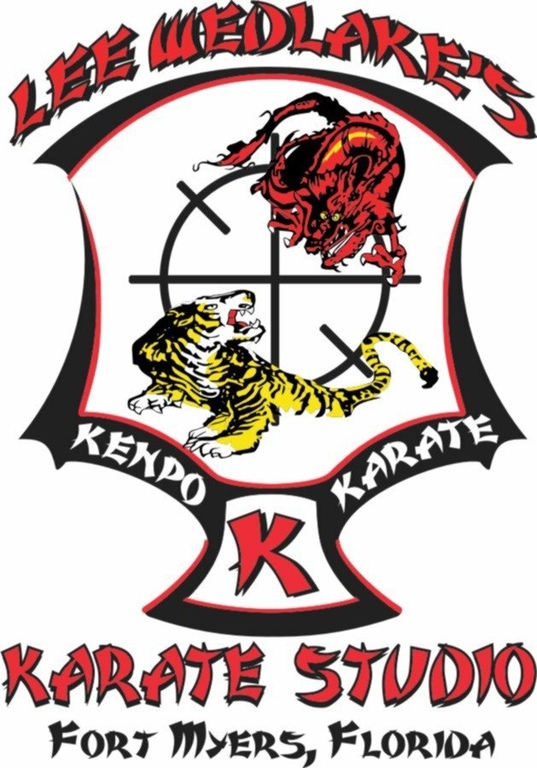 The Chinese Karate Federation was co-founded by himself and Sean Kelley in the 1990’s while he lived in Florida. 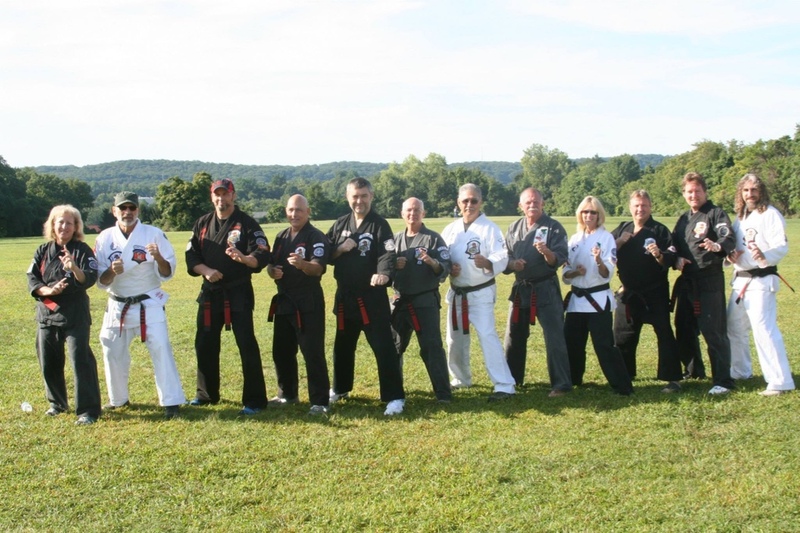 Today Lee serves as the senior instructor of the Progressive Kenpo Systems group, founded in the late 1990s, with schools across the globe. He was recognized as a Shihan “Chief Grandmaster Instructor” by Shidokan International’s 10th degree, Richie Bernard, in January 2009. In addition, he holds instructor certification in Russian Systema under Vladimir Vasiliev and has taught Yang tai chi since the early 1990s. Lee Wedlake is also certified by the Federal Aviation Administration as a flight instructor in single and multi-engine airplanes along with holding an Airline Transport Pilot license. He holds a rotorcraft (helicopter) license and ground instructor ticket, too. The National Association of Flight Instructors (NAFI) recognized him as a Master Instructor in 2006. In the aviation community he was an Aviation Safety Counselor for the FAA and a Deputy Commander in the Civil Air Patrol (United States Air Force Auxiliary). He graduated from Squadron Officer’s School, earned the rank of Lt. Colonel and was the Florida Wing Standards and Evaluation officer, earning Commander’s Commendations, Circle of Excellence and Meritorious Service awards. Today he lives just outside Austin, Texas.